Home / Africa Month / AU Anthem / Culture / #AfricaMonth Have You Heard The African Union Anthem? #AfricaMonth Have You Heard The African Union Anthem? 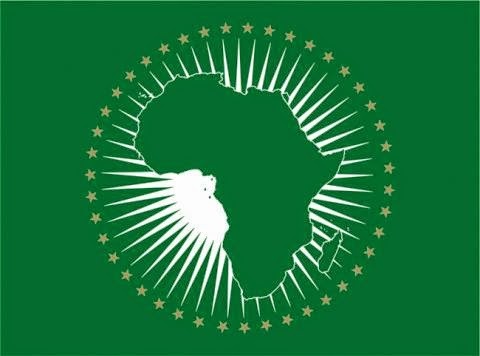 The AU is an organization made up of 54 African states with main objectives such as; promoting unity, human rights, economic. social development and many more.